Northwest National Real Estate: New Listing! 1912 Craftsman Home! New Listing! 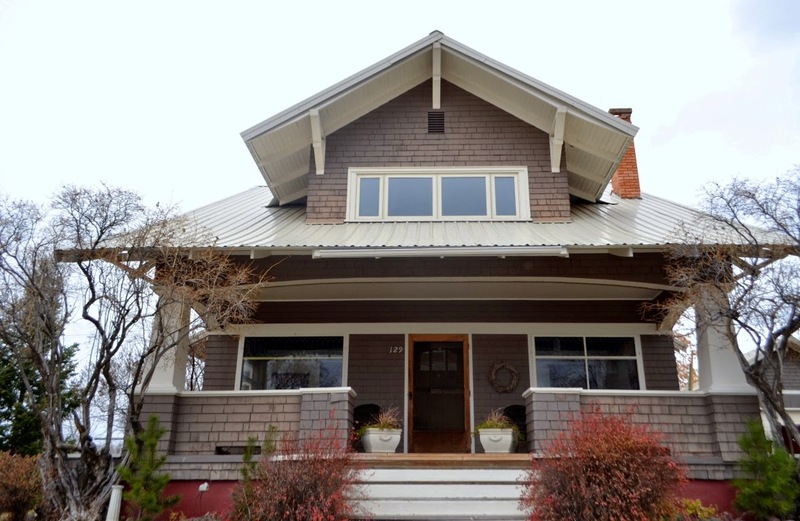 1912 Craftsman Home! Impressive 1912 Craftsman's home. 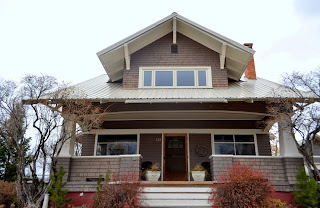 House has been completely brought back to its original state, with a new kitchen, new full bath and both remodels kept the craftsman look in mind to compliment the rest of the home. This home features all the original woodwork, built in bookcases, pocket doors, hardwood floors, elegant leaded glass windows, box beam ceilings and new gas boiler to run the original ornate radiators. The exceptional chandeliers will take your breath away, just like the wide open views of the Pintlars and you can sit on the large covered porch to gaze at them and more. With 5 bedrooms, 2 full bathrooms, home sits on 3 city lots and has a wonderfully landscaped yard, home is move in ready. Priced at $290,000.